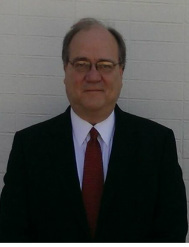 Mr. Van Gilder is the owner of the Law Firm of Derek R. Van Gilder. He has practiced law for more than 30 years. He is also a licensed professional engineer. Mr. Van Gilder has extensive courtroom experience as a trial lawyer for both plaintiffs and defendants. Mr. Van Gilder is a veteran of the United States Army. 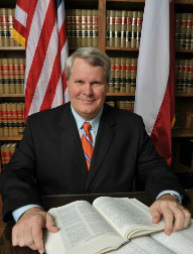 Mr. Howard is Board Certified in Personal Injury Trial Law, by the Texas Board of Legal Specialization. Copyright 2013 Law Office of Derek R. Van Gilder. All rights reserved.